Treat yourself to a relaxing experience, bringing spirit, mind and body together for a relaxation and healing. 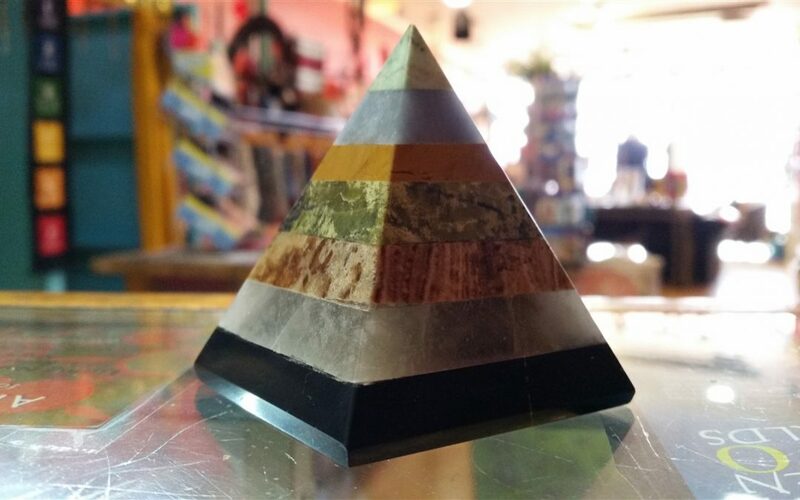 An ancient therapy that uses the natural energy of the crystals, Earth energy, sacred geometry, holographic healing, timeline and sound, to help restore balance and well-being of body, mind and soul. Crystal healing benefits take place on many different levels, so your experiences will vary in each session. Crystals work on physical, emotional, mental and spiritual levels, boosting overall energy and vitality. Align and balance your physical and energetic bodies. Where: Lakes Entrance every 3 Saturday of the Month. For Bairnsdale workshops call 0447 483 461 for upcoming dates. Cost: 1 hour $90 | half hour $50. Brought to you by Blissfully Vibrant!